At last, after many months of anticipation, it has finally arrived. July. Centenary month. The month in which we celebrate one hundred years of Lusaka being formally established as a local authority. Yet, as I write this a few days before the start of ‘the month’, I feel a little disappointed. With just a few days to go before the gears are supposed to start spinning, trying to get information on events, venues, times, is worse than the proverbial pulling of hen’s teeth. But rather than being pessimistic about this, we are going to look at it in the positive and agree that this is because the organisers are all working at full speed making the arrangements and putting in place the logistics for what is going to prove to be a celebration such as has never been seen before in this part of the world and will not, for many years, be seen again. The private-sector driven Lusaka 100 Society and the Lusaka City Council (LCC) are collaborating on the events which are planned for the entertainment and amusement of Lusaka’s residents and for visitors to the city during July. This can only be a good thing and brings to mind the much over-used word of synergy. Let us hope that this is being achieved. Towards the back of this edition, we have listed the information that is to hand as we go to press on the events and exhibitions which will be taking place. Please note that this is subject to change although we have been advised that the Lusaka 100 web page (www.lusaka100.com) will be updated regularly on events. Thus, if you are planning to attend an event or, perhaps, if you are planning to avoid an event and the traffic congestion that is going to accompany it, we strongly recommend that you check this web page for final, and finer, information. Appropriately, the Centenary Month starts off with the official launch of the celebrations on the first day of the month. We say ‘appropriately’ because how many times have we read about X-week which is not a week at all but four days instead or Y-month which starts nine days into the month? It seems that this time we might have got it right and Centenary Month is going to run for a month. Also appropriately, the first day’s events are being organised by the Lusaka City Council. The official start of events will be presided over by Lusaka Mayor, Daniel Chisenga who will start the wheel turning with the inevitable march past by the various defence forces and other stakeholders. This will be followed by traditional dances and performances by various bands and music groups. All this will take place in the grounds of Nakatindi Hall at the Civic Centre with spill over into Independence Avenue. In the afternoon, will be a football match between the Lusaka City Council and the Chongwe District Council, although the venue for this match has not yet been confirmed. That will bring to an end the first day of the Centenary Month and will also take care of the first day of our two July public holidays, Heroes Day. After day one and until 17 July, the LCC will be ‘cleaning up the city’ – sweeping, painting, gardening, provisioning bins and beautifying in general. And this will be in all the townships, compounds and at various institutions. This will be a very welcome development for our city, but one does have to ask why the LCC have decided to include this in the centenary celebrations; is it not what they are supposed to do in the normal course of events; one of their day to day functions? 13 July will see numerous Music Festivals taking place in community halls around the city; in places such as Matero, Bauleni etc. Entertainment being taken to the people rather than the people coming to the entertainment. We imagine that these mini-festivals will be well attended and greatly enjoyed. In the afternoon will be a Fashion Show of traditional wear followed by entertainment by the likes of Oliya Band and Mulemena Boys. This will be at the Nakatindi grounds. In the last two weeks of July is when Lusaka will really get going with, amongst other things, art and photographic exhibitions, a Food and Wine Festival and a Heritage Hash. 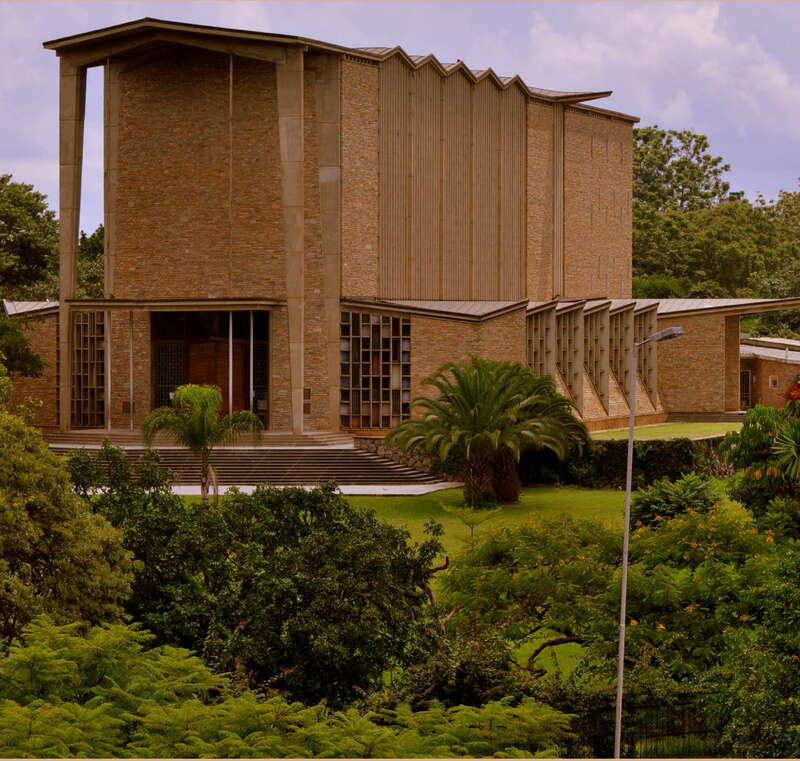 The Heritage Hash, which starts off from Levy Junction, takes a route around some of Lusaka’s Heritage sites such as the original school and Marrapodi’s house. There is a short route for those who only want to take a leisurely walk and a longer route for the serious hashers. Fancy Dressed Hashers are welcome. And once you are back at Levy Junction, you can pop into the Food and Wine Festival being held at the same venue, and refresh yourself. Alternatively, start off at the Food and Wine Festival and walk/run off all that delicious food and drink. On the programme for music lovers is the Lusaka City Music Festival, starting at 5 pm on Friday 19 July and continuing until midday on Saturday 20 July at the Barclays Sports Complex. Various Zambian performers will be on stage as will be South African Afro-fusion band, Freshlyground. Freshlyground’s musical style blends elements of traditional South African music (such as kwela and African folk music), blues, jazz, and features of indie rock. Weekdays will be taken up with a number of formal events. Lusaka 100 have been working with the National Heritage Conservation Commission (NHCC) and, with various sponsors, have refurbished Kenneth Kaunda’s house in Chilenje. The official handover will take place on 19 July. Another Lusaka 100 project, in collaboration with NHCC and some sponsors, has been the burial site of Chief Mwalusaka, the headman after whom the city was named. This burial spot will be consecrated on 23 July. The third Lusaka 100 heritage project is the cleaning up of the area around Lusaka Post Office. Through various sponsorships and in conjunction with the LCC, the road around the Post Office is being resurfaced as are the pavements. The gardens are also being redone. This work will be handed over on 25 July. On Friday 26 July will be an inter-denoninational church service at the Cathedral of the Holy Cross. Saturday 27 July will be an eventful day, starting off with a mini-marathon in the morning which ends at Cairo Road. Almost immediately after the end of the marathon will be what promises excellent spectator value – the Malasha Bike Race, where fifty charcoal burners are going to race down Cairo Road with three bags of malasha on the back of their bikes. This will undoubtedly be the cause of a great deal of fun, mirth and hilarity for viewers and racers alike. The race will be followed immediately by a float procession accompanied by various marching bands. It is hoped that all sectors of Lusaka – businesses, sports clubs, associations – will participate in this event by arranging a float which advertises their product or service or the interest area of their club or association and contributing to what is hoped will be a carnival atmosphere. If you would like to participate in this event, please urgently contact events@lusaka100.com. Saturday evening will be another Music Festival, this time at UNZA. As we go to press, we do not have the final line up of performers, but we are assured there will be some excellent entertainment. The grand finale on Wednesday 31 July will be a Fireworks Display although we are disappointed to see that this is planned to take place at Nakatindi grounds, which is immediately adjacent to a residential area. Fireworks are highly stressful for dogs. Could a better venue not have been found? Perhaps somewhere in the CBD; the area in front of the railway station perhaps?